 Cineblend – the monthly film program of SAVAN (Dutch Foundation for Audiovisual Anthropology)- took a look at the recent developments in the Middle East through the eyes of three filmmakers from the region. The evening was organized in cooperation with Dancing on the Edge and On File, an organization which acts as an intermediary for refugee writers and journalists in the Netherlands. The focus of the evening was on the role of the unofficial media and the power and strength of (or sometimes lack thereof) media in the region. On a more personal level, the possible contribution of the guest filmmakers in the new Middle East was discussed. Rosh Abdelfatah (Syria), who through Facebook was active in the Tunesian ‘Jasmin Revolution’ and who is making a film about the role of the social media in Syria. Farshad Aria (Iran) who is just completing a film about the Green Revolution in her homeland. Ahmed Kamal Jawad (Iraq) is making a film about the Baghdad Film School and worked on the controversial film www.gilgamesh.21. The moderator of the evening is Naeeda Aurangzeb, the Dutch-Pakistani journalist and presenter of the NTR discussion program ‘De Halve Maan’ (The Half Moon).